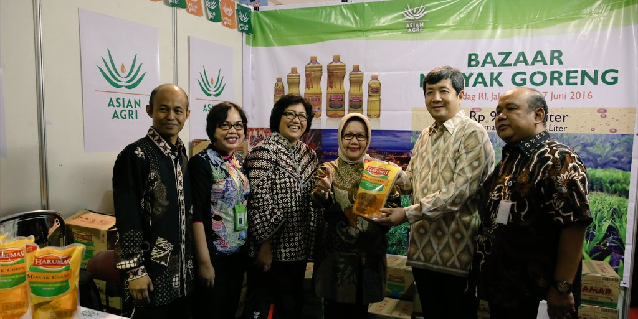 Asian Agri recently sold 10,000 litres of cooking oil at affordable prices at Indonesian Trade Ministry’s “Pasar Murah” event on June 15-20, 2016. 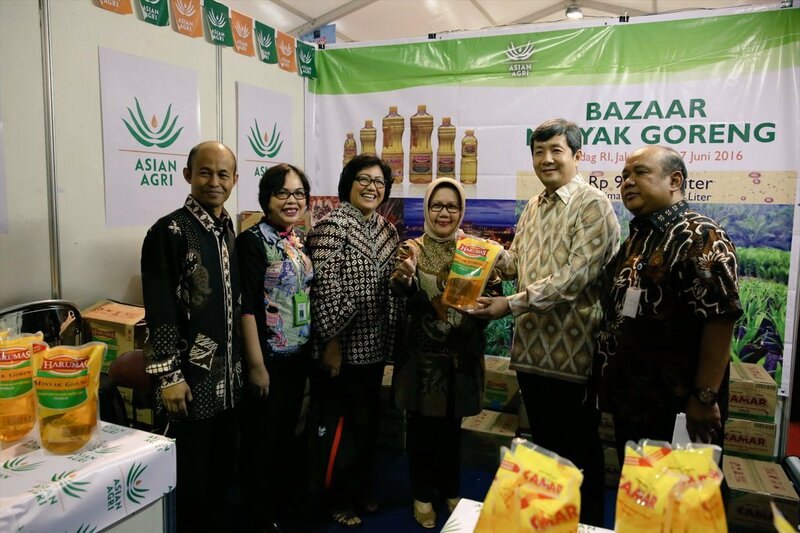 Bazaar Minyak Goreng (Cooking Oil Bazaar), or Bazaar Migor, represents Asian Agri’s role in supporting the government and communities in Indonesia in fighting food price inflation during Ramadan. Inflated food prices during Ramadan have long affected many Indonesians. There have been government-led and public-private-people initiatives to combat this chronic inflation, such as tweaks in import regulations, price control and companies doing their part to provide food at affordable prices. 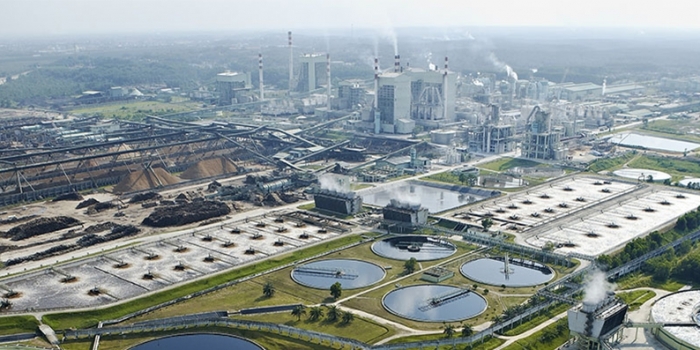 The palm oil producer has for decades focused on sustainable operations that benefit people residing near its operation areas. The sale of cooking oil at below market prices, especially during the month of Ramadan, is part of wider public and private sector efforts aimed at alleviating anxieties caused by the inflation. Asian Agri’s involvement in this endeavour is just a part of its wider community-focused operations. After all, it was one of the pioneer palm oil companies who engaged and partnered smallholders in the government-initiated Plasma scheme. This company-smallholder partnership has brought about numerous benefits to both smallholders and the industry. Asian Agri played a pivotal role in improving agronomic practices, helping to diversify and increase incomes, and raising the living standards of smallholders. 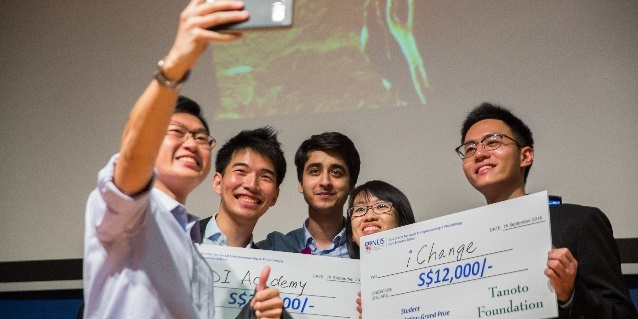 Good for community, good for country. Sounds like it came from some company’s corporate philosophy. Selling affordable cooking oil to alleviate food price inflation is not new to Asian Agri. 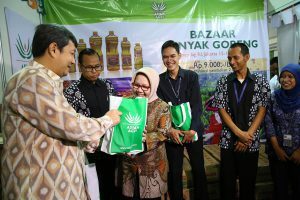 In 2009, it collaborated with Tanoto Foundation on “Market Operation”, reaching out to low-income neighbourhoods in Jakarta, Jambi, Medan and Pekanbaru, and selling its sister company’s brand of cooking oil at two-thirds the market price. Last year, it organised a cooking oil bazaar, selling 5,000 litres to hundreds of residents in Pangkalan Kerinci. 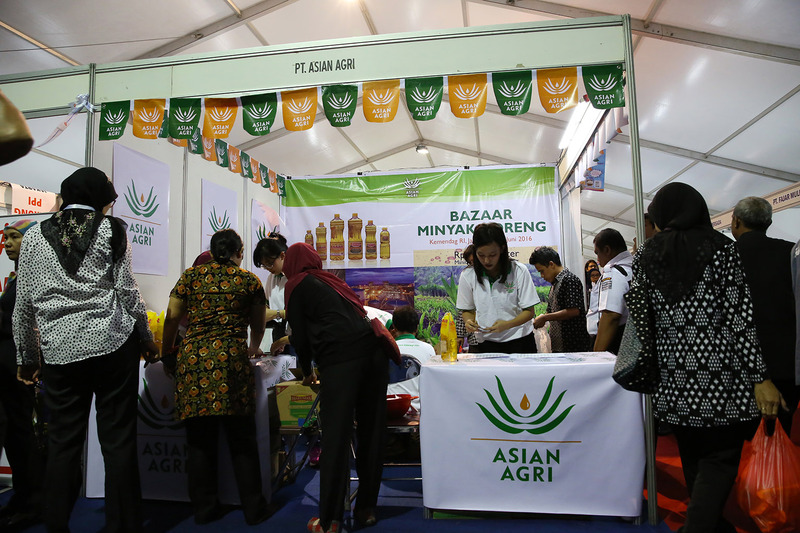 This year saw double the amount of cooking oil sold (10,000 litres) at Asian Agri’s booth at the Trade Ministry’s Pasar Murah in Jakarta. 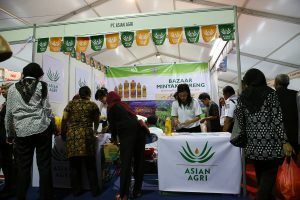 Guests-of-Honour Trade Ministry Secretary General Srie Agustina and Acting Directorate General of Domestic Trade Suhanto graced the event, which saw attendance number in the thousands. 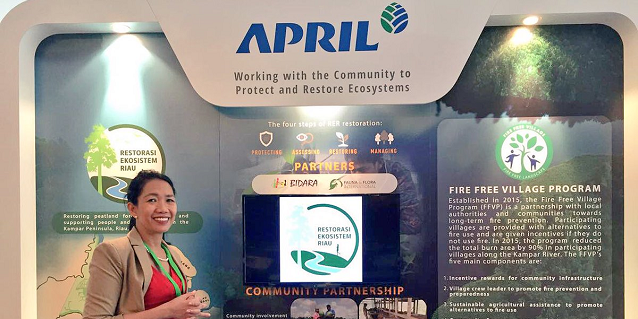 As a corporate partner of the community since its inception, Asian Agri proudly applies its brand of consultative and collaborative engagement in almost every aspect of its operations. Being part of a national movement to combat the perennial price inflation may be fulfilling; but we are equally as proud to be able to help communities affected by the seasonal hikes. 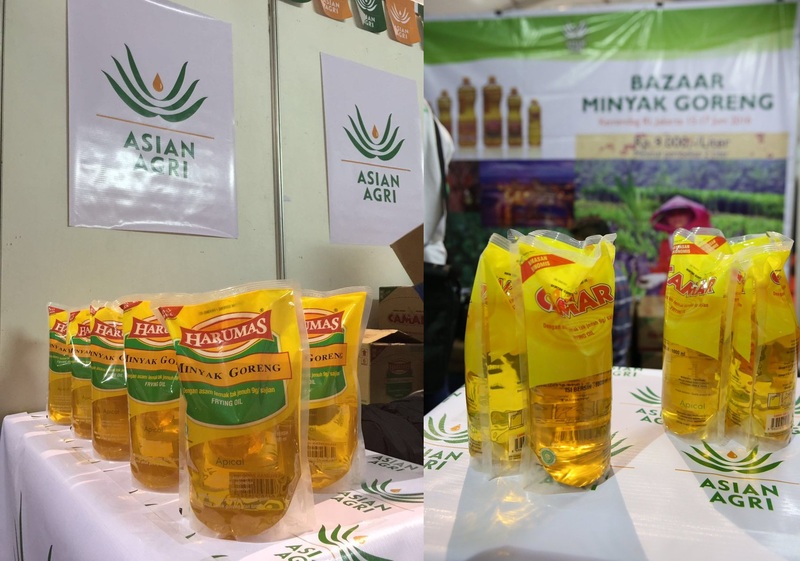 Cooking oil brands Camar and Harumas were sold at the Trade Ministry’s Pasar Murah. Asian Agri produces and sells crude palm oil to fellow RGE company Apical, which processes, packages and markets these brands. Asian Agri’s upstream operations depend on the continuous support and empowerment of its palm oil smallholder partners. Further downstream, the sale of cooking oil at affordable prices has played a part in alleviating the pressures of food price inflation during Ramadan. There is shared value in this value chain.